Established in 1999, Pheasant Hill Homes is proud to provide all of their clients with quality, integrity and a commitment to listening to their needs. 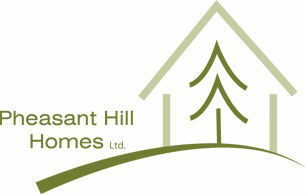 This approach has put Pheasant Hill Homes on the leading edge of sustainable building in Nanaimo and area. Pheasant Hill Homes continues to apply better build methods to new homes and renovations – creating environmentally responsible homes that save their clients’ money. In 2007 Jason Schmidt joined the company and has recently become Ken’s partner. Together they offer their clients quality, integrity, and a commitment to listening to their customers. This approach has put them on the leading edge of sustainable building in Nanaimo and the surrounding area. They continue to apply better building methods to new homes and renovations alike.  This is better for our planet and creates healthier homes which save their clients money. Click here to read more about the history of Pheasant Hill Homes.